Calah (Cate) Young serves an important role for Athletic Lab as the Director of Operations. In this role, she manages daily facility operations, coordinates schedules and manages web and phone correspondence. Calah is a co-founder and owner of Athletic Lab. Prior to joining the Athletic Lab staff, Calah was an accomplished athlete and coach. Competing as a sprinter and long jumper for Federal Hocking High School, she set school records in the 100m, 200m, long jump and career points scored. These honors earned her a spot in the school’s Athletic Hall of Fame. Following her high school career, Calah went on to a successful collegiate track and field career. At Ohio University, Calah set two school records in the pole vault. She later transferred to LSU, where she also broke two school records in the pole vault and became a member of the SEC All-Academic team. 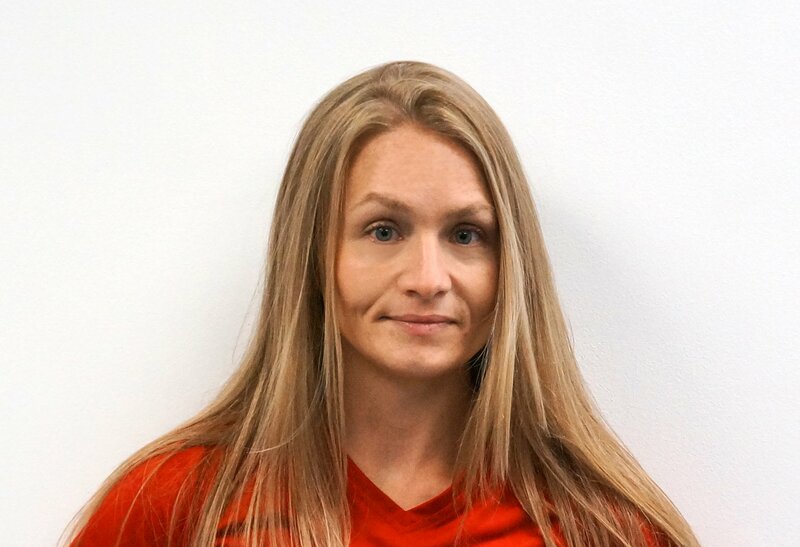 Following her graduation from LSU in 2005, Calah earned certification as a USA Track & Field Level 1 coach and served as a volunteer assistant Track & Field coach at the United States Military Academy at West Point from 2005-2008. While at West Point, Calah continued her athletic career as a member of the US Skeleton Elite Development team and she was a resident of the Olympic Training Center in Lake Placid. During this time, she also assisted HPC in implementing USA Track & Field’s High Performance Plan. Calah is certified as a USA Weightlifting Level 1 coach.